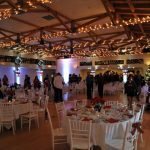 In December of 2014, Seaside Emergency Associates had the privilege of hosting their 1st Annual Christmas Charity Event. 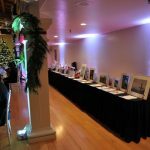 Throughout the event, many donations were given through a silent auction to benefit the less fortunate families of Ventura County. 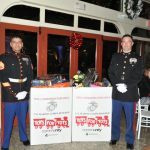 Proceeds went to the following charities: Toys for Tots, The Boys and Girls Club of Santa Clara, and the Health Care Foundation for Ventura County Incorporated. 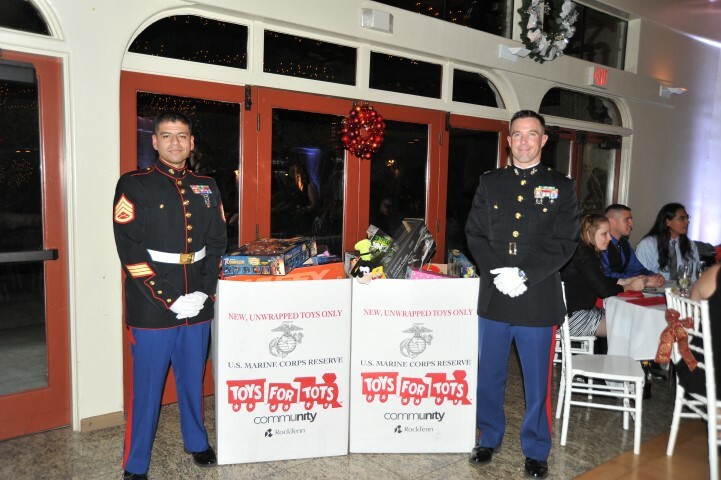 We were able to donate two big containers of children’s toys and $200 towards Toys for Tots. Additionally, we raised $1,050 toward the Boys and Girls Club, which will benefit the families of Santa Paula. Last but not least, we were able to raise $2500 in donations towards the construction of the new Ronald McDonald House of the Ventura County Medical Center, through the Health Care Foundation for Ventura County Incorporated. 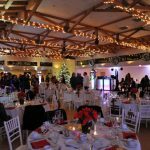 Many participated in this event and we are grateful for the opportunity to raise funds for local charities.